Best Scheduling creates and schedules digital service work orders so your field service technicians can receive their daily job assignments, invoice them and receive payments all from their mobile device. 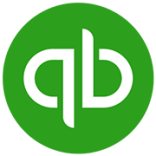 All this is done in real time with our 2 Way QuickBooks Online & Desktop Integration Cloud Platform. Go Mobile With Best Scheduling Mobile. Best Scheduling is delivered in the cloud as a SaaS just like QuickBooks Online. No more being tied down to on-site business software. With Best Scheduling, focus on what's important-profitability. Lower costs, scaleable and integration, and new releases (upgrades) are all included. 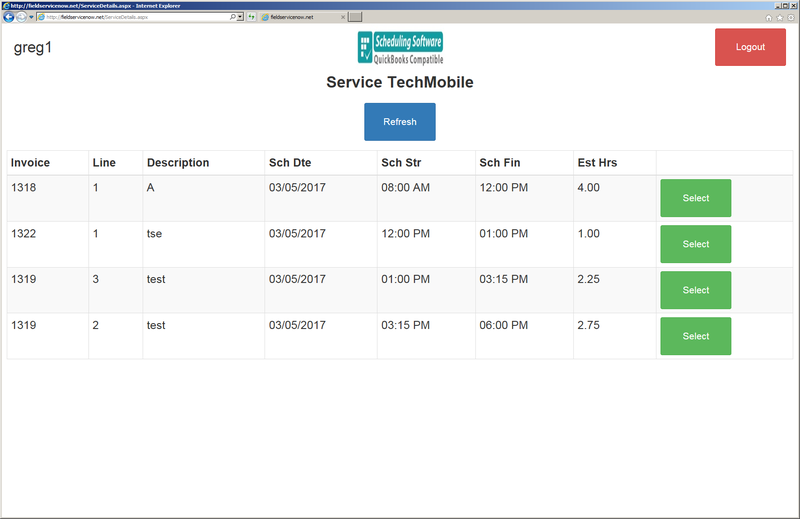 TechMobile Field App is highly integrated so field service companies can easily communicate customer service, service work order and service billing functionality together in one seamless process. This one step process can be configured to work on any mobile device regardless of platform. Best Scheduling has changed the way service businesses schedule and dispatch their man power resources. Service companies can now quickly integrate their unique business processes directly into Best Scheduling or QuickBooks Online thus allowing processes to be easily adapted. Best Scheduling Software's pricing model is based on a PER SERVICE BUSINESS FLAT FEE monthly charge. Your company will receive unlimited service dispatch board users and unlimited mobile users. Choose the Basic or Pro below and you'll have peace of mind as your company grows. As always there are no contracts and you can cancel your subscription at any time. Training and support included. Do you want us to help with mobile field service operations ? Fill out the form and fill me in with the details :) We love meeting new people! Like to see how Best Scheduling works ? We'd like to show you.